L'Andana is located in the heart of the Maremma region in Tuscany just 7 km from Castiglione della Pescaia and only 2 hours from Florence. 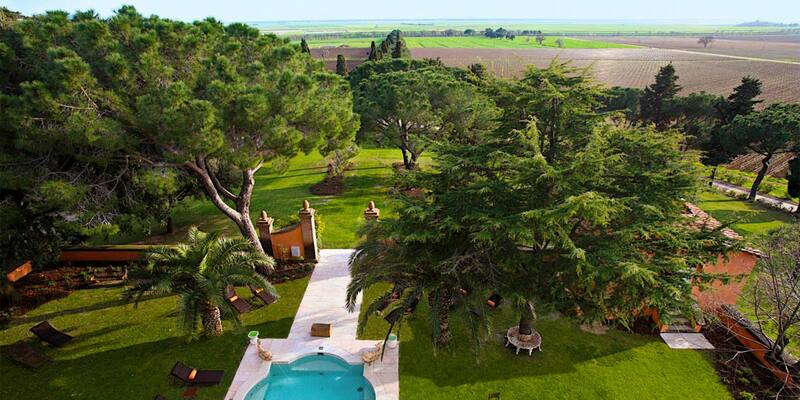 The venue is surrounded by nature and offers charming settings with views of the Tyrrhenian coast. L'Andana provides a range of event experiences for private and corporate groups all carefully paired with magnificent Tuscan cuisine. Enveloped in a landscape of astonishing beauty, L’Andana is the perfect venue for business events, meetings and weddings. The L’Andana event spaces offer refined elegance complemented by excellent gastronomy and impeccable service. Guests arriving at this Tuscan venue do so via a magnificent driveway that snakes its way through vineyards and olive groves. Comprised of two main buildings, the sections are joined by the lobby and a grand Winter Garden. The Winter Garden, made from iron and glass, highlights the charm of the landscape, visible through its large windows. Already on the world map due to its Michelin star, the on-site restaurant La Trattoria Enrico Bartolini offers an impeccable dining experience. The restaurant’s wine cellar perfectly complements the fine food credentials and stocks more than 600 different vintages. Wines on offer include labels produced by the Moretti family’s own vineyards, one of which is located adjacent to the restaurant. The vast windows of La Trattoria overlook typical Mediterranean scenery that includes shrubland and vineyards. Open exclusively for dinner, La Trattoria can seat up to 100 guests. 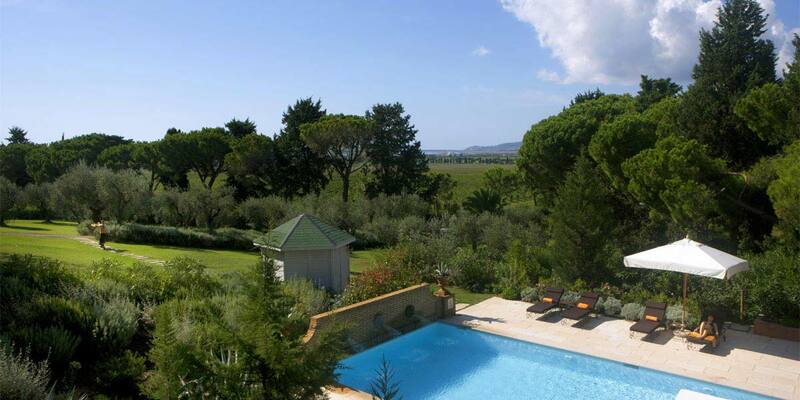 It has its own outdoor terrace that looks out onto the kitchen gardens and surrounding hills. The terrace can accommodate up to 80 guests for a drinks reception. In addition, the venue has a private dining room, which is ideal for intimate dinners and special events. 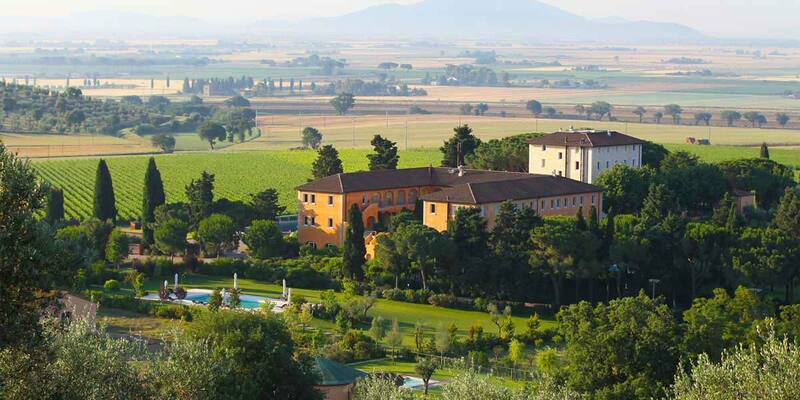 This exciting venue offers a range of guest activities including horse riding, wine tasting and cycling tours. 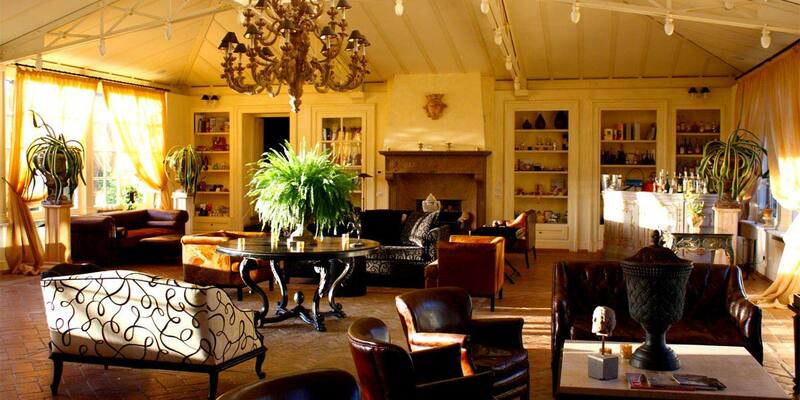 It is the perfect location for business events, meetings and corporate incentives. There are three main event spaces each with their own unique decor. These interior spaces, when used in combination, can host up to 300 guests. 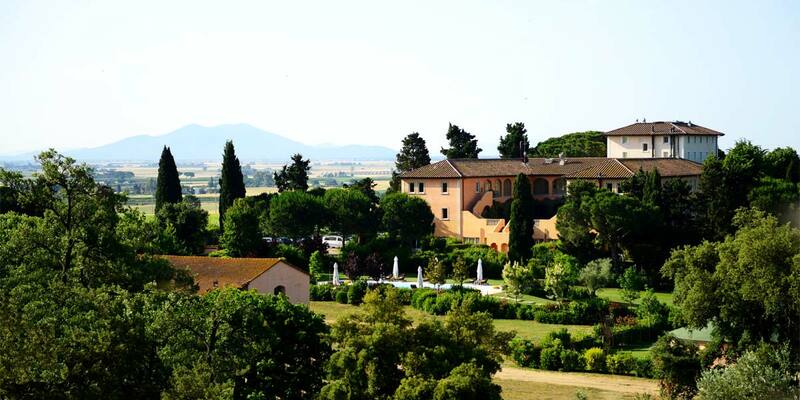 The main L’Andana event spaces are all located in the old granary which was part of the Medici villa that Leopold II, Grand Duke of Tuscany, stayed in during his visits. 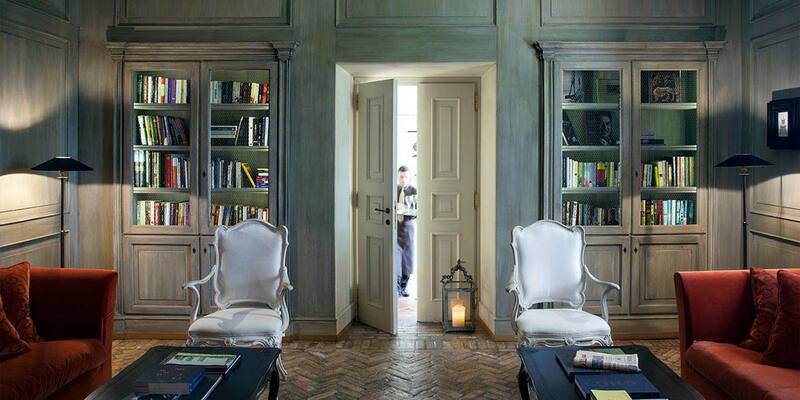 Most notably, the interiors of these spaces feature local stonework, terracotta floors and exposed beams. 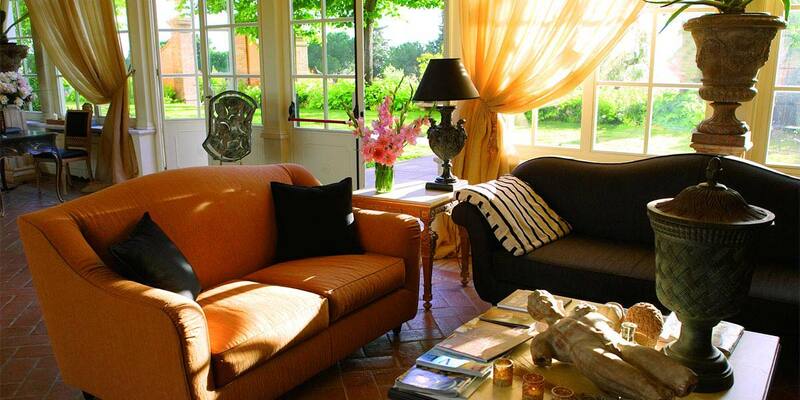 Sala Veranda is characterised by large windows opening onto the garden and a large central fireplace. 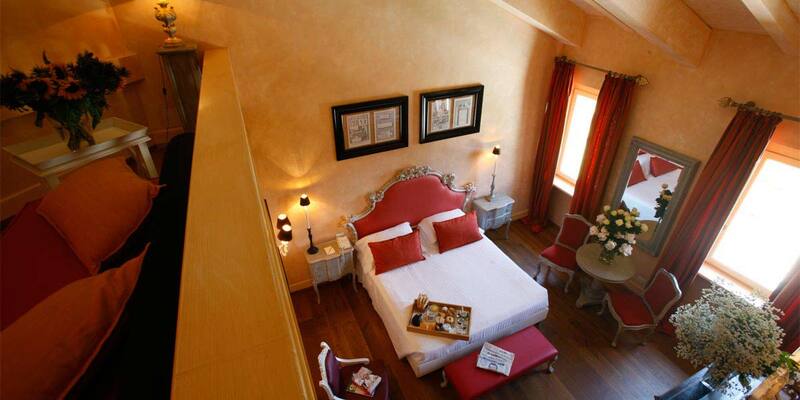 Sala Giglio and Sala Leopold II are next to each other and are located on the first floor. Illuminated by natural light, these rooms can be used separately or together. 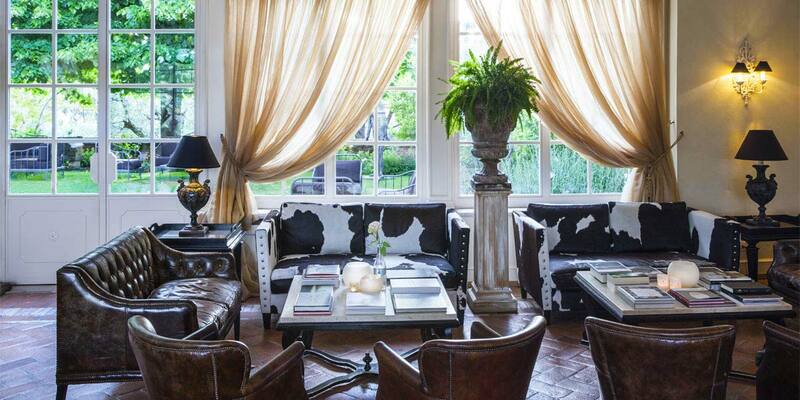 Sala Leopold II is spacious and has a series of striking columns along its entire length. The spaces are fitted with the latest technology and can be personalised to suit the specific requirements of any event. Chef Enrico Bartolini, assisted by the Executive Chef Marco Ortolani will create tailor-made menus for every event. As a result, both seasonal ingredients and the preferences of the event organiser are regularly incorporated. 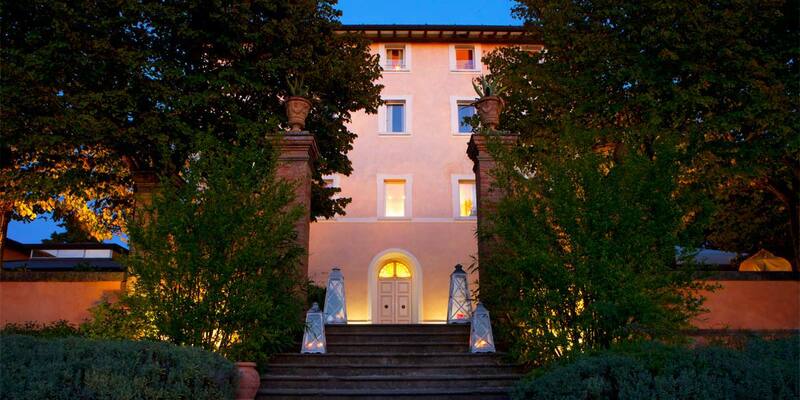 In addition, L’Andana is also the perfect location for a wedding in Tuscany. 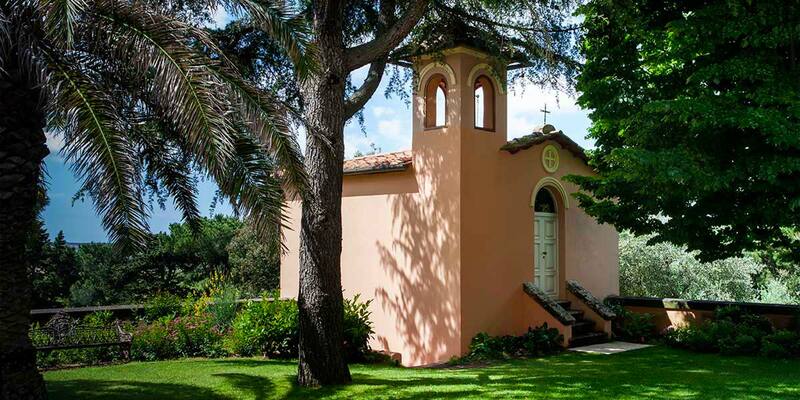 The venue has its own private chapel, acres of picturesque parkland and magnificent photo opportunities amongst olive groves and grapevines. 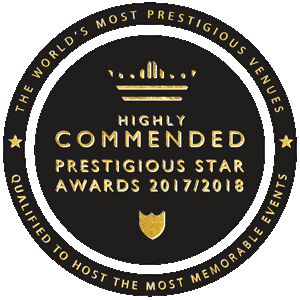 The events team can cater to a variety of requirements and outdoor ceremonies as well as al fresco wedding receptions are all possible. 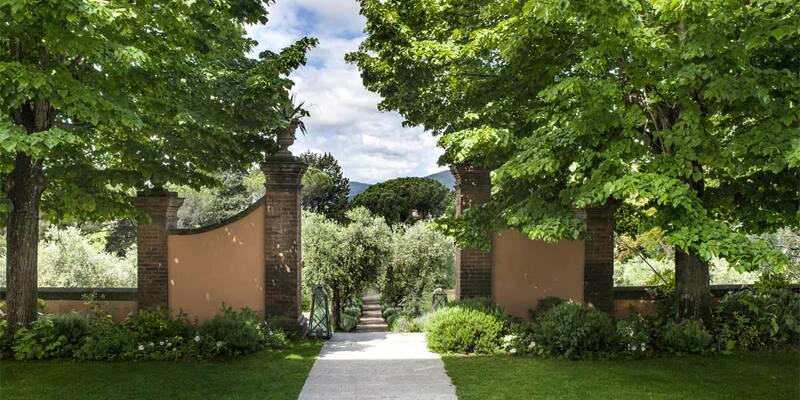 Because of its enviable location and ability to be hired exclusively, L’Andana is one of the best wedding venues in Tuscany. 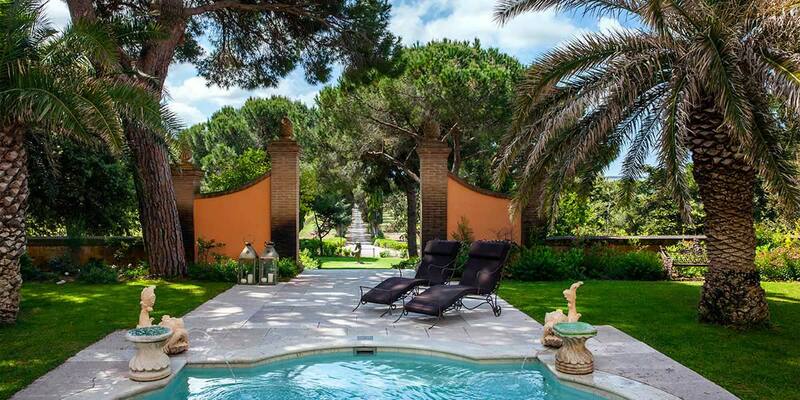 Within this unique Italian venue, you will find 3 swimming pools, 2 restaurants and a driving range. Furthermore, there is also a full-service spa with treatments that include aromatherapy and thalassotherapy; designed to rebalance the senses. 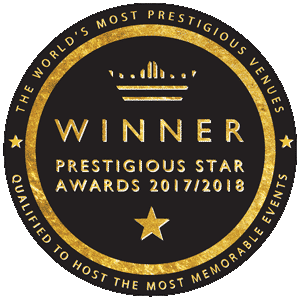 The stylish bedrooms, magnificent dining options and the surrounding landscape, come together to create a venue that will make every event an experience to cherish. 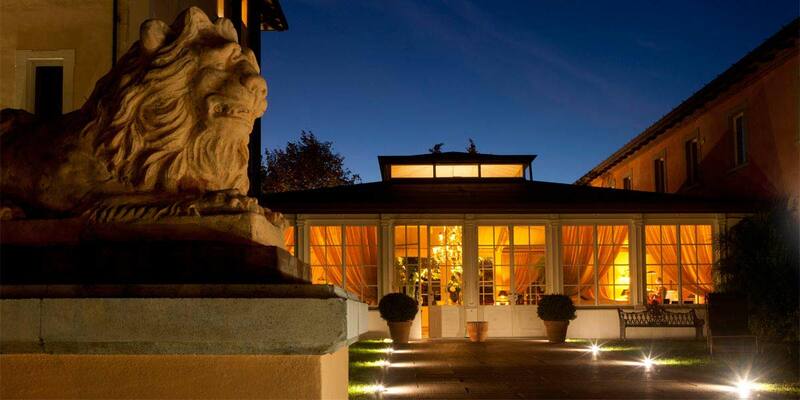 The L’Andana event spaces are the ideal setting for celebrations and this is a truly unique event venue in Italy.